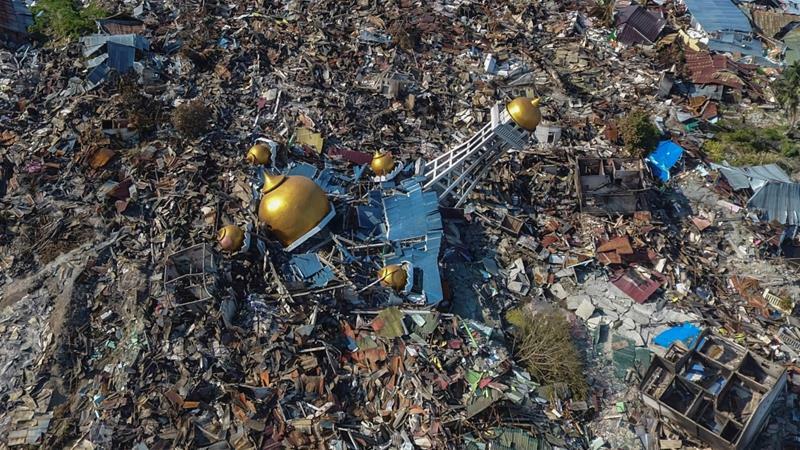 On September 28, 2018, a 7.5 magnitude earthquake hit Palu, Indonesia, taking hundreds of lives and wreaking considerable damage to the region. However, in the midst of this heartbreak, one pilot testified to a miracle that saved his passengers’ lives when he heard God’s audible voice. 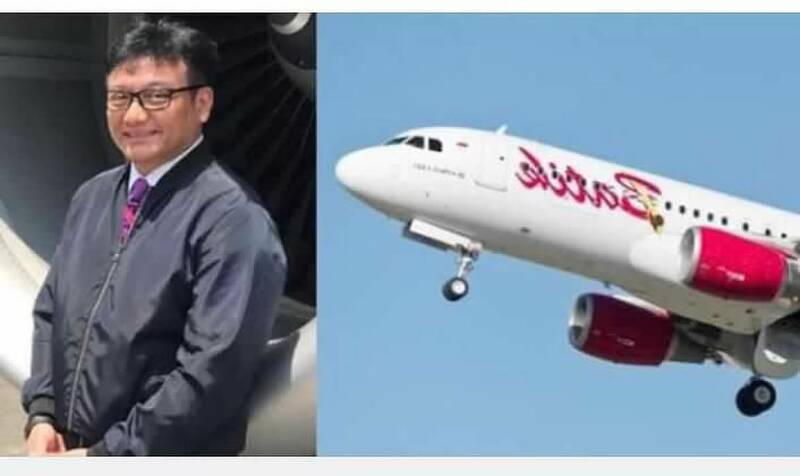 Captain Ricosetta Mafella of Batik Air revealed why his plane took off three minutes earlier than its scheduled flight time from Palu Airport. According to the reports, from what he shared with a church congregation in Jakarta, Captain Mafella had been feeling uneasy all day long. He felt so disturbed that he sang worship songs the whole flight from Ujung Pandang to Palu. His Muslim Co-Pilot even jestingly suggested he could make a CD of worship songs. “Usually I only hum, but that day I wanted to praise the Lord as best I could,” he said. Fortunately, they safely landed at Palu airport, but he had this feeling that he needed to hurry. So he led the crew to take a 20 minute break and depart for Jakarta via Ujung Pandang again. He felt an urgency inside that he even requested to leave 3 minutes ahead of schedule. After the air controller from the Control Tower (Anthonius Gunawan Agung who sadly lost his life) granted him permission for an early take-off, they immediately set the pace. He confessed that he broke the flight procedures and took over the co-pilot’s role just to speed up the plane in the process of take-off. He wondered why, but his hand kept on holding on to the lever. His co-pilot looked fearful when he brazenly did this as the plane’s body was strangely swaying left and right. Right then, unbeknownst to them, an earthquake had hit Palu. Captain Mafella tried to communicate to the Control Tower several minutes later, but he received no response. To his shock, a peculiar phenomenon was happening below as he looked down. The sea water on the coast was forming a huge hole and the foundation of the seabed could be seen! When the plane arrived at Ujung Pandang, he heard the news that a tsunami had hit Palu. Moreover, the official in the control tower who he spoke to, had died shortly after he had made sure that the last plane had taken off safely before the earthquake hit. Captain Mafella emphasized how crucial it is to be sensitive to the voice of God. According to his testimony, if he hadn’t taken off three minutes earlier, he would not have been able to save the 140 passengers, because the asphalt on the landing strip was moving up and down like a curtain blowing in the wind. He concluded his testimony with a vital lesson. He says that whatever happens we must be calm and avoid panic so that we can clearly hear God’s instructions coming to us through the Holy Spirit. In the midst of this chaos in Palu, Indonesia, we can learn a great lesson from the testimony of Captain Mafella. Also, our prayers go out to the families of the victims. We pray that the Holy Spirit would comfort them in their grief and that God would provide for all who have lost their homes.